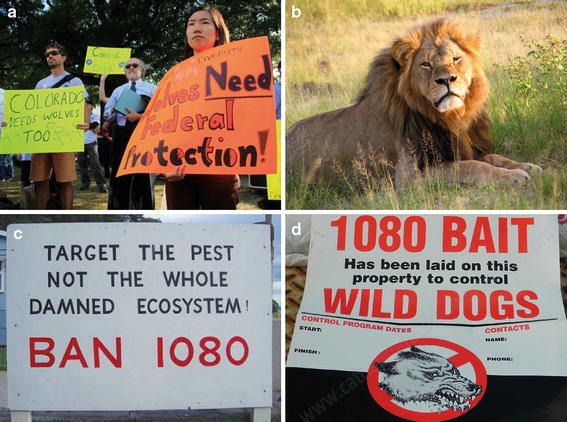 Brief summary of the paper: Over the last century, changing public attitudes about the value of wildlife have triggered substantial changes in species management that have both benefited and hindered conservation efforts. Understanding and integrating contemporary public values is therefore critical for effective conservation outcomes. Using historic and contemporary examples, we highlight how public attitudes—expressed through the media and campaigns—are shaping the management of introduced and native species, as values shift towards animal welfare and mutualism. We focus on the issue of deliberate human-caused killing of wildlife, because protests against such management have disrupted traditional political and management structures that favoured eradication of wildlife across many jurisdictions and ecological contexts. In doing so, we show that it is essential to work with multiple stakeholder interest groups to ensure that wildlife management is informed by science, while also supported by public values. Achieving this hinges on appropriate science communication to build a better-informed public because management decisions are becoming increasingly democratised.